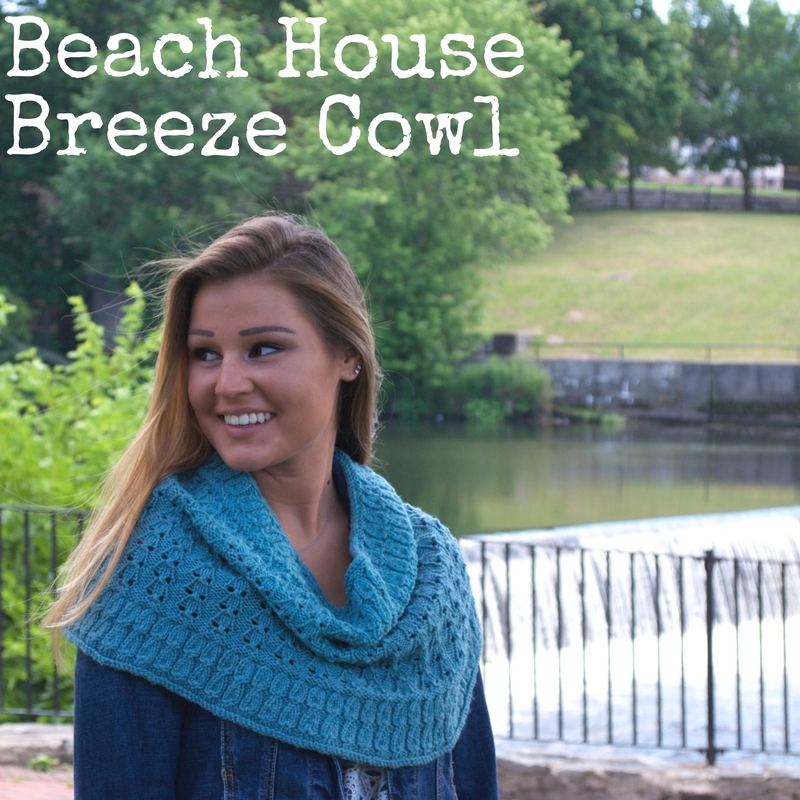 What’s not to love about a textured cowl that narrows at the top? Interesting to knit, easy to look good in! This accessory was knit to coordinate with and echo the Allichka Hat by Kino Knits as part of the Point/Counterpoint collection. I chose stitches to play on the double eyelets of Allichka and to mimic the sinuous verticality of the cables. 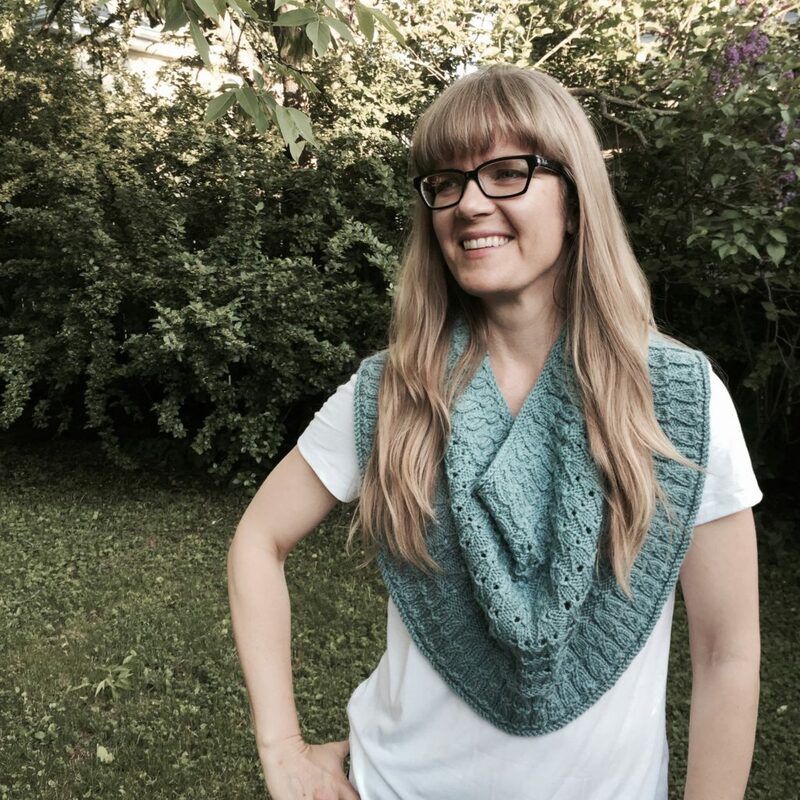 I wanted to knit a cowl that needs almost no fussing. Something that looks fantastic even if you just toss it on. 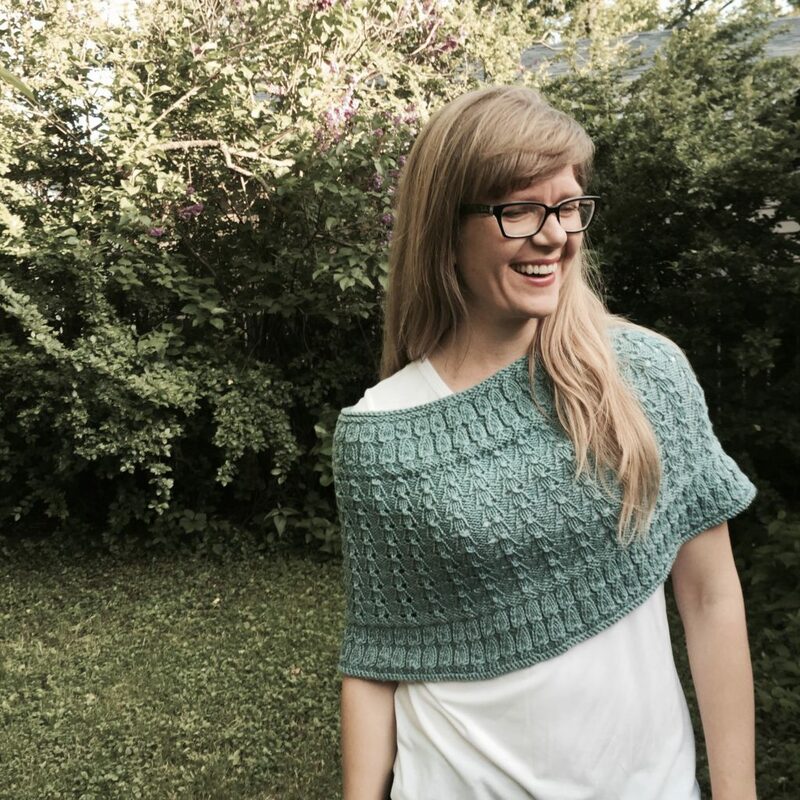 This shape narrows at the top, allowing you to cover your shoulders like a caplet or let it fall to the front for easy layering. Love, love, love this! Can’t decide which is my favourite way to wear it! They both looks great.